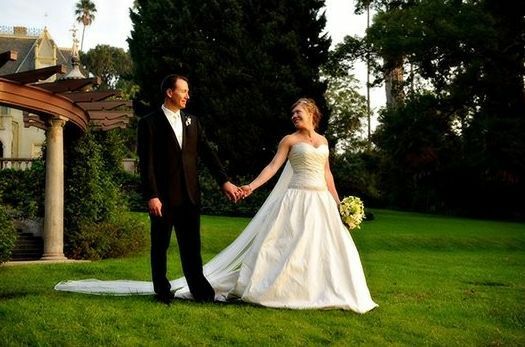 I had my wedding at Kimberly Crest in January of this year. 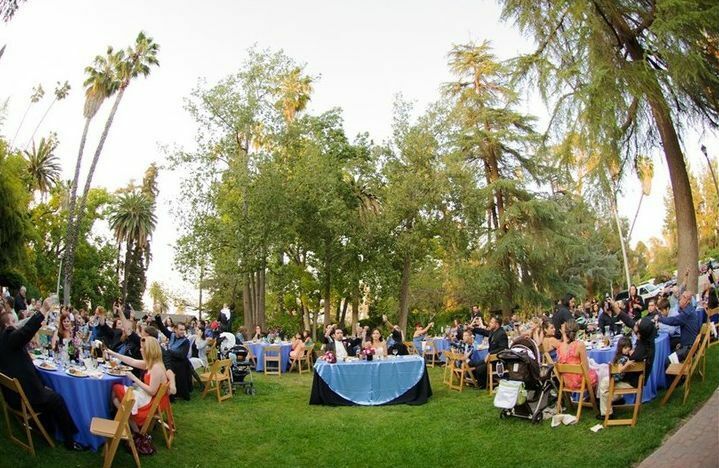 I absolutely fell in love with Kimberly Crest the moment I stepped foot on the grounds. The wedding coordinator, Tonja, was such a pleasure to work with and made my day so easy and no stress at all! 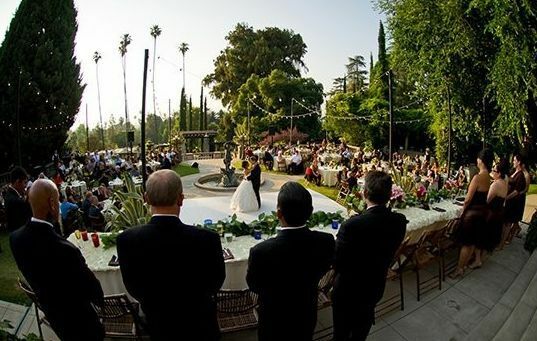 The wedding venue is so beautiful you barely need to decorate which is so great for a low budget Bride. 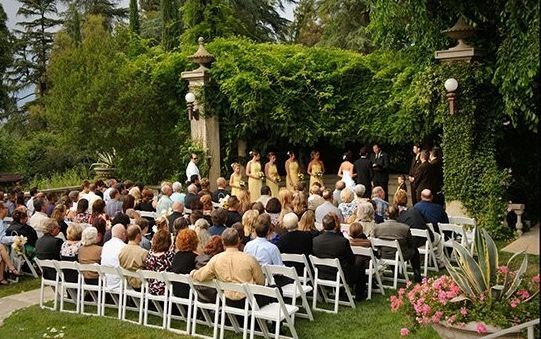 The gardens and house speak for themselves and make your ceremony and reception such a classy event. My guests still talk about what a beautiful wedding we had and I've heard a few say they would like to get married there as well! 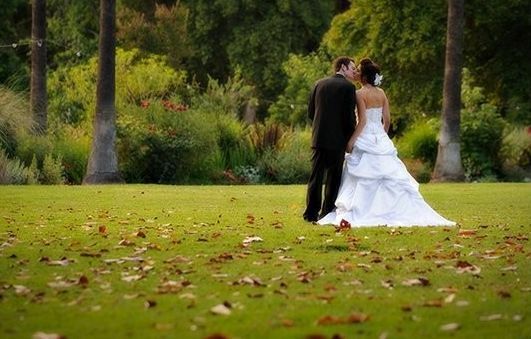 Do yourself a favor and book your wedding here!